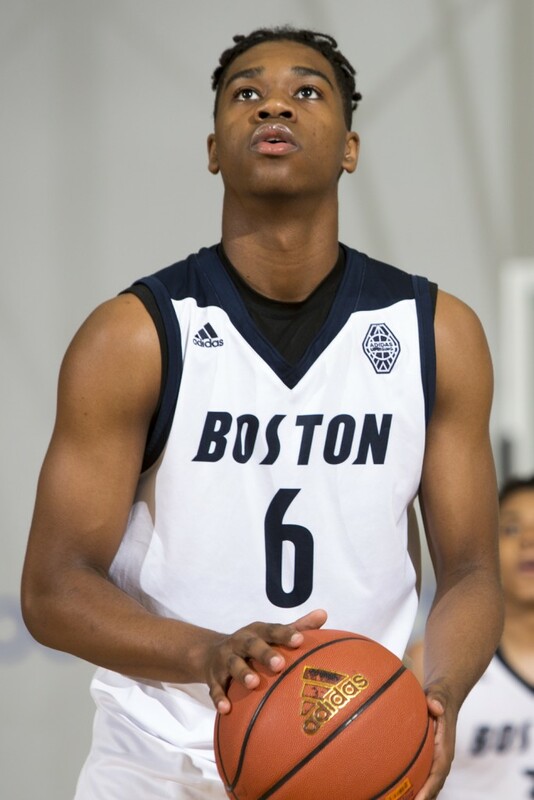 Providence Friar target and Top 50 2018 recruit A.J. Reeves committed to Ed Cooley and the Providence College Friars on campus during their hosting of the Elite Camp and in person this morning…and just like that, the Friars have a stud for next year already. Reeves is a true two-way player and is within range as soon as he steps in the gym. He has worked on improving his outside shot and the results are obvious whenever you get a chance to watch him take the court. Here’s what I wrote when Reeves cut his final list of schools to 4. The Friars were able to beat out Virginia, Villanova, and Louisville to secure the commitment of Reeves and his relationship with Coach Ed Cooley was a huge part of that. The Friars have now reached 4 straight NCAA tournaments and are likely to make it 5 in a row this year. They are opening up the $40 million Ruane Friar Development Center in September 2018 and will house a basketball-centric facility within the center. Providence has become a contender to receive serious consideration and commitments from top recruits and this will only continue to grow with the program continuing to improve. Watch Brendan McGair of the Pawtucket Times & Woonsocket Call interview with A.J. Reeves talking about his verbal commitment to the Friars on the Providence College campus. The fact that Reeves wanted to commit to Cooley in person says a lot about the young man’s character and further goes to show how he’ll fit seamlessly into the culture that Cooley, AD Bob Driscoll, the assistant coaches, and players have cultivated at PC.